A beautiful 3/8 carat, Round Brilliant Diamond Halo Pendant surrounded by 11 white diamonds in this solid 14K gold halo setting. A very stylish piece great for formal and casual wear. A simple yet classic piece sure to be cherished. The pendant hangs from an 18 inch chain, also crafted in 14K gold. 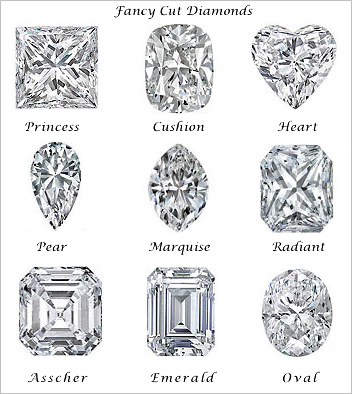 The center diamond comes in a choice of color ranging between G-H to I-J and clarity between VS2 to I1-I2. Let this Halo Pendant be yours today!